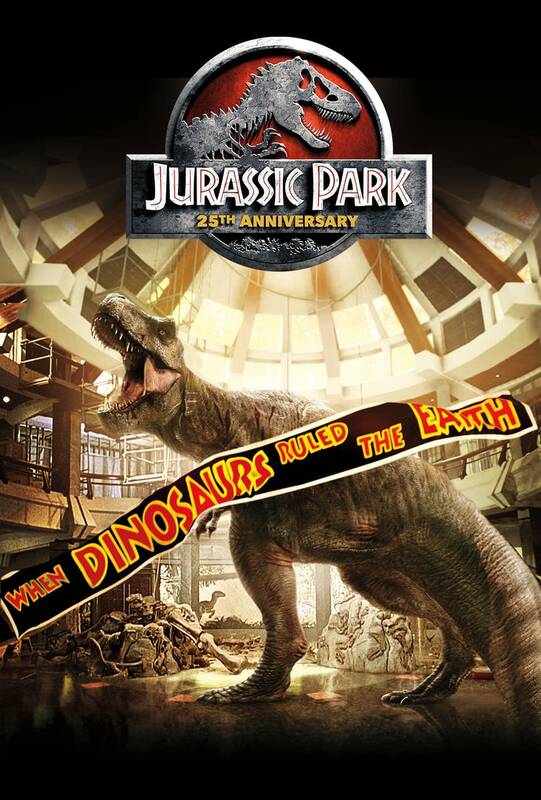 Fathom Events wants to welcome fans to Jurassic Park this September with the return of the dinosaur adventure classic in select theaters to celebrate 25 years of sparing no expense. 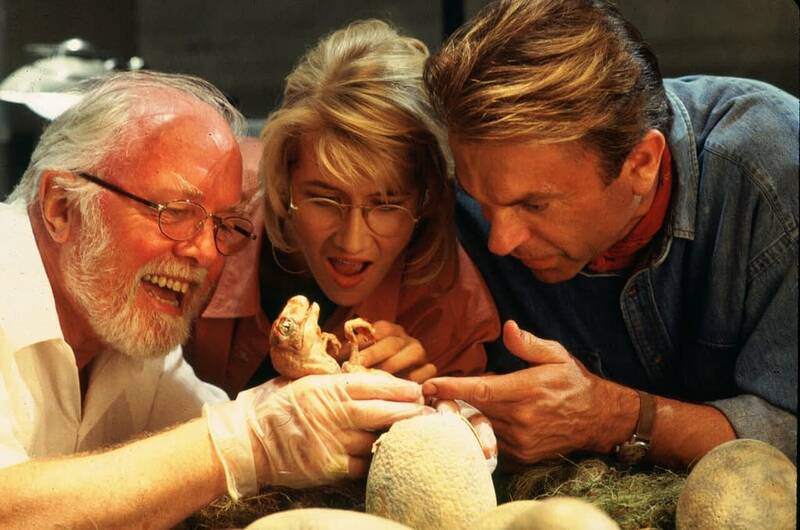 Fans of all ages have the chance to experience director Steven Spielberg‘s film adaptation of Michael Crichton‘s Jurassic Park for three days in September — the 16th, 18th, and 19th — in celebration of the 25th anniversary of the film. Fathom Events tells us the screenings will be accompanied by a 17-minute “remake” of the movie created by fans around the world, who showcase both their passion for the prehistoric adventure and their boundless ingenuity, making this event a celebration both of the film and its legion of fans. What a perfect opportunity to introduce new dinosaur fans to the classic, the way it is intended to be seen [on the big screen]. Also, just think about getting to hear that signature John Williams score in a really good theater! Actors Sam Neill and Laura Dern star as paleontologists Dr. Alan Grant and Dr. Ellie Sattler, who, along with mathematician Dr. Ian Malcolm (Jeff Goldblum) are selected to tour an island theme park populated by cloned dinosaurs created from prehistoric DNA. 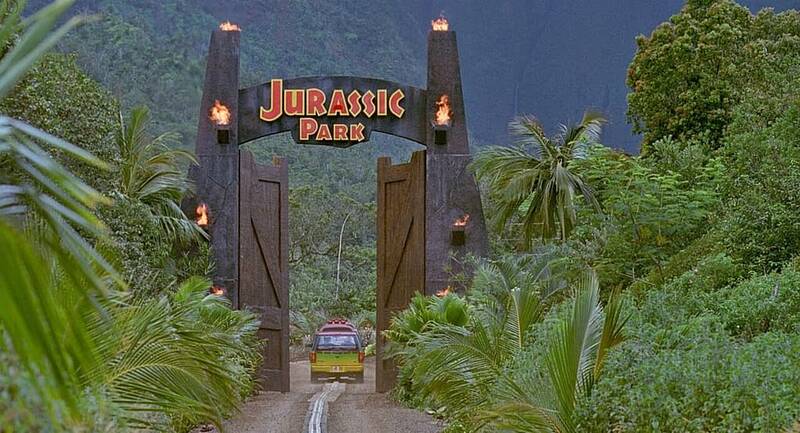 While the park’s mastermind, billionaire John Hammond (Richard Attenborough), assures everyone that the facility is safe, they quickly find out otherwise when the predators break free and go on the hunt. You can check out the event listing here, which also includes listings for participating theaters and ticket purchases. Cooper Andrews Gives Some Details on His Character in Shazam!